For those that don’t already know, the Tube and Worm is the most effective Kayak Fishing lures for Striped Bass in the NorthEast. 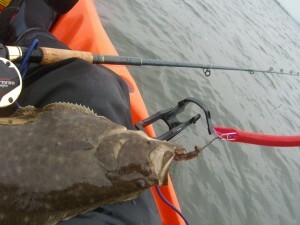 Trolling is a highly effective method for Kayak Fishing and the Tube and Worm is specifically designed for trolling. Basically, you can’t catch a fish unless your line is in the water and more water you cover paddling the better. How do you attract fish? Live Bait, Tip the hook with a sand worm. Not all Tube and Worm lures are equal, and here are the must-have features. Being able to replace the hooks. Would you buy a car you could change the tires on? Blue Fish Ready. Striped Bass aren’t the only fish in the Sea. I’ve even caught fluke on a Tube and Worm. 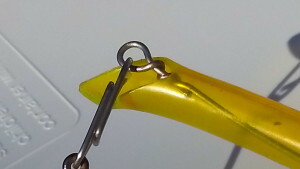 A toothy yellow-eyed Blue Fish is going to go right for the body, you will feel the bump but will miss the tail hook. The Tube need to be thick and chewy. So if you want it done right, you might as well DIY. 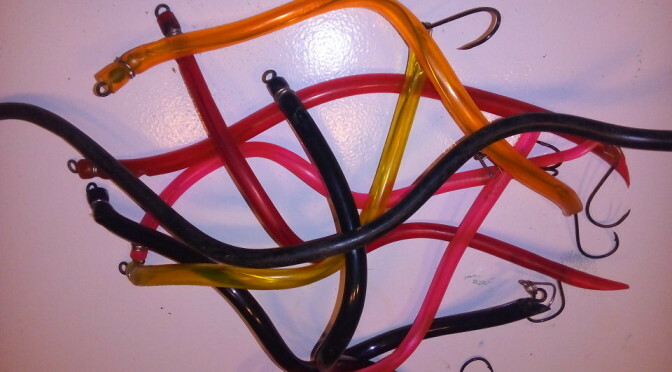 So lets build some Tube and Worm lures. Tubing – 1/2″ OD or 3/8 ID is perfect. 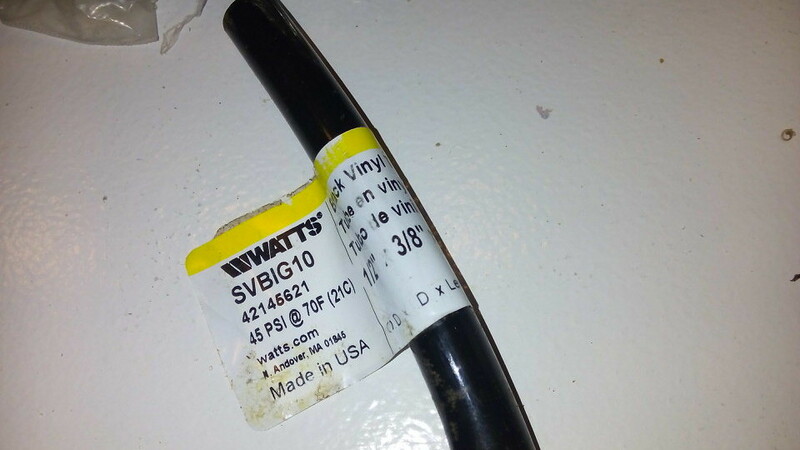 You should be able to find your basic black tubing at any home improvement center.  But a Quick Amazon Search under UV Tubing will get you some cool UV colors. Tactical Angler Clips the big one’s 175lb <- I can’t live without these things. 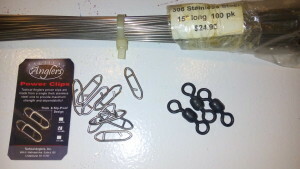 1/16 Stainless Steel TIG rods are cheap , but I haven’t tried them yet, in theory they should work. 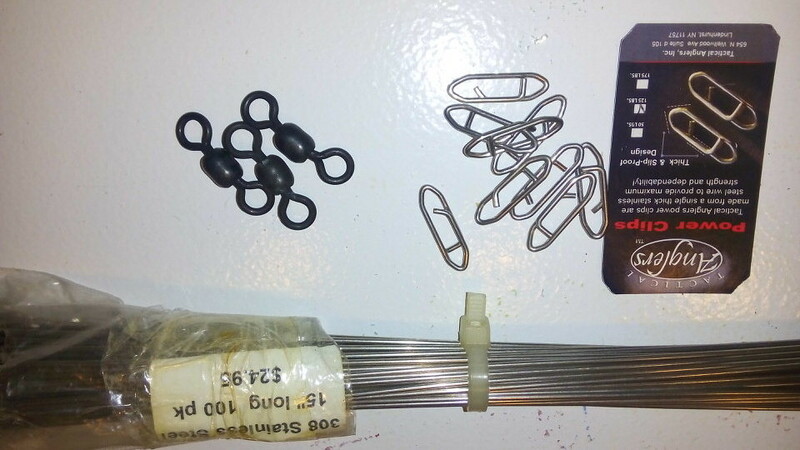 Rig up your wire 14 ” – 16 “. 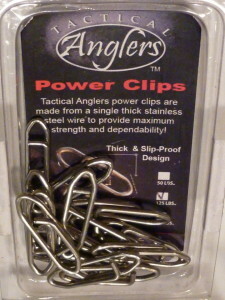 Swivel at one end, Tactical Angler Clip on the Other. 2 Vise Grips works well here. Wrap the Head in the pinch of the barrel swivel. A Hog Ring would work great here. 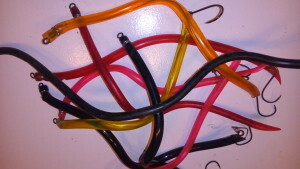 I just use the Lure Wire. Cut a little breather Hole at the top, so the tube will flood and sink. 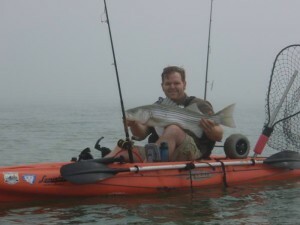 You will be the envy of all you Kayak Fisherman friends when you show up to the launch with a fistful or Tube and Worms. 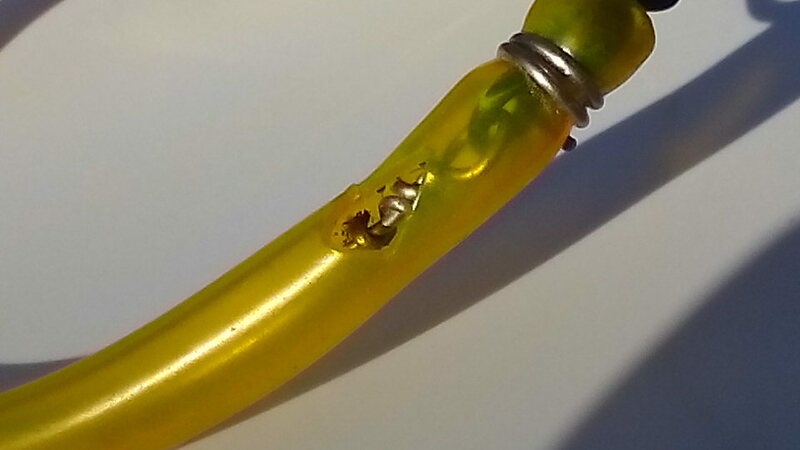 How to Fish the Tube and Worm. This Kayak fishing lure is going to get some action. 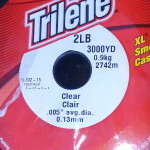 I like to fish mine with Monofilament line, trolling is no place for braided fishing line. When the fish hits your going to need the line stretch or your going to get a lot of break-offs. Ball Bearing Swivels, Trolling Rudder or Weighted Keel is a must. The Tube and Worm is designed to spin. 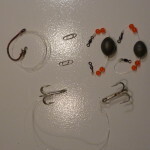 Unless you use Ball Bearing Swivels and a keel, you are going get line twist. Using a Weight keel is also nice, you can change the weights out to get down low. I’m working on DIY keel weight now and will link to this article once its completed. Low and Slow, that is where you want to be. 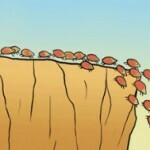 If this is all too much to handle, you can always buy one.